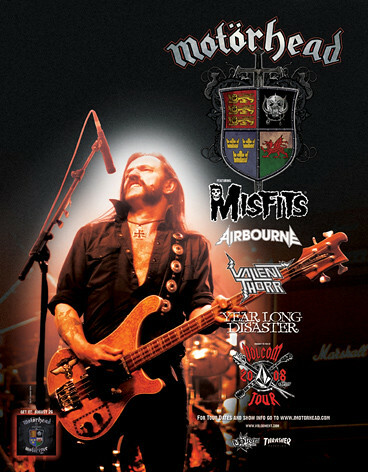 Scuzz TV conducted an interview with MOTÖRHEAD at this year's Download festival, which was held June 13-15 at Donington Park, Leicestershire, UK. Watch the chat below. The follow-up to 2006's "Kiss of Death" was recorded in part (drums only) at FOO FIGHTERS frontman/ex-NIRVANA drummer Dave Grohl's Studio 606 in Northridge, California with producer Cameron Webb, who also worked on "Kiss of Death" and 2004's "Inferno".